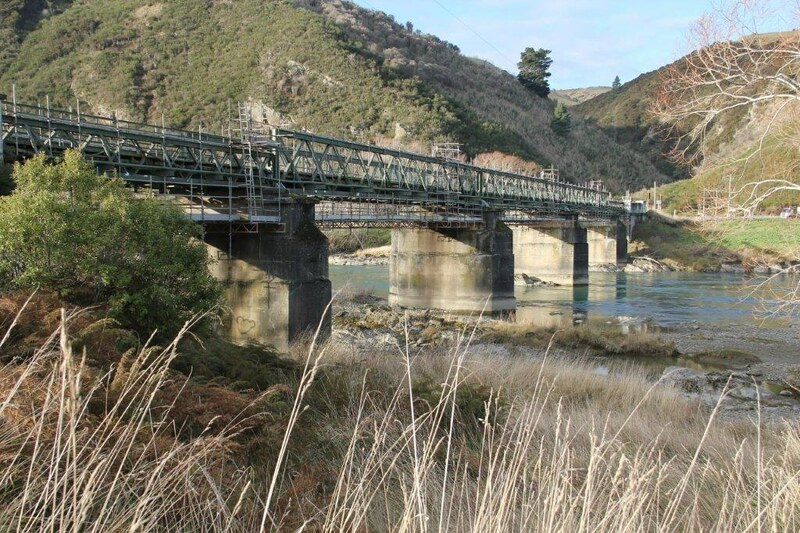 This project involves replacing the current single lane bridge across the Clutha River on SH8 at Beaumont with a modern two-lane structure, just downstream of the existing bridge allowing the highway to stay in front of the local Hotel – something strongly favoured by the local community. Detailed plans and designs for this bridge are now ready for your feedback. By having your say, you will have a part in helping shape the final form of a bridge that will serve future generations for decades to come. 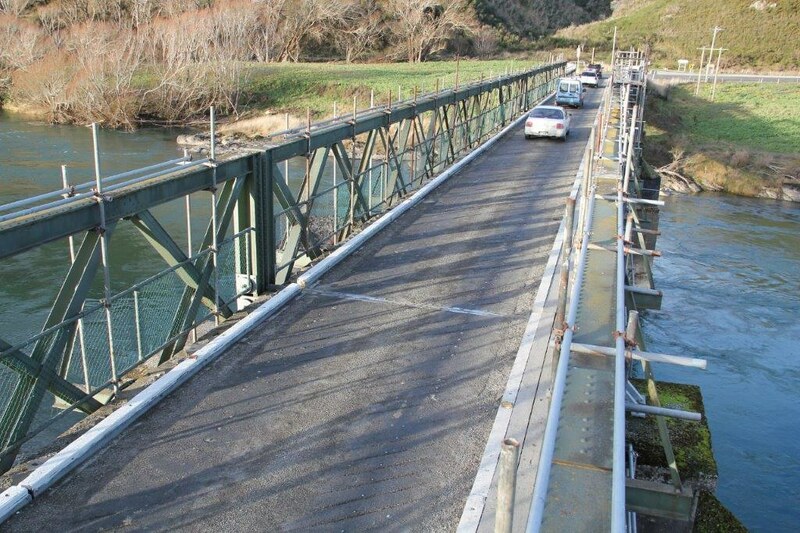 The current bridge, built in 1887, is one of only a few wrought iron bridges still operating on our highway network, and provides an important link over the Clutha River on the main road connecting Dunedin with Central Otago and onto Queenstown. A new bridge is needed as the current single lane bridge is no longer suited to today’s higher traffic volumes and heavier trucks now using this route. Traffic signals on the bridge were introduced several years ago as an interim measure to reduce the stress on the wrought iron truss structure, by lowering vehicle speeds over the bridge. In December 2016, the Transport Agency gave the local community an opportunity to provide feedback on the potential alignment for a new two-lane bridge. This generated invaluable information that helped decide the future alignment of a new bridge. Listening to what the local community had to say gave the project team some great insights into residents’ views, preferences and concerns. It also helped the team develop a good understanding of the local history and huge role the current bridge has played in shaping the local area. A new two-lane bridge will be designed and built to handle current and expected traffic volume growth, including heavier trucks; and meet current earthquake standards. The historic bridge will still have a role after the new bridge opens, providing a link to the popular Clutha Gold walking and cycling trail. 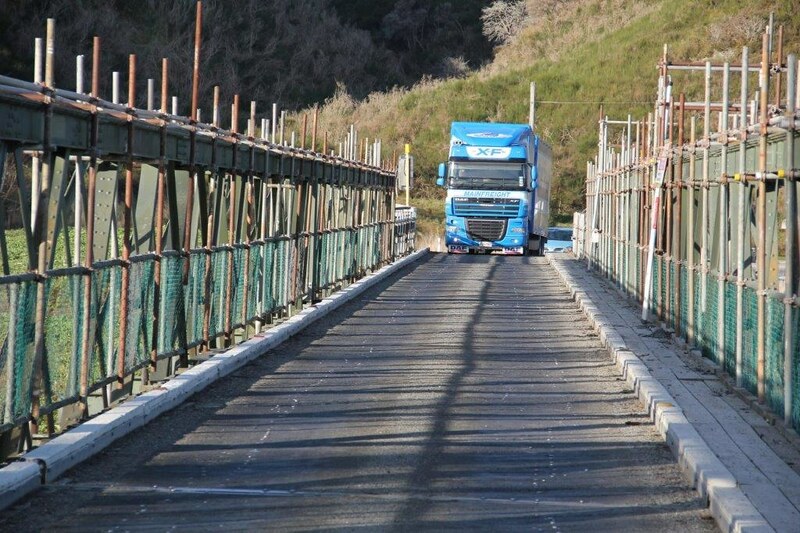 A modern new bridge on SH8 over the Clutha River at Beaumont, will contribute to one connected land transport system for the Otago region. A system that’s safer, more resilient so that people and freight can keep moving, communities connected, and improves access to economic and social opportunities. 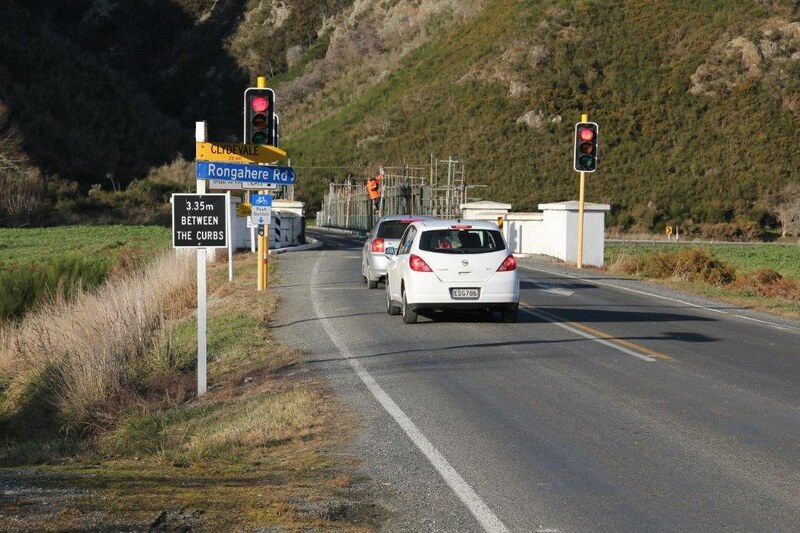 Improved resilience, accessibility and safety on a critical road link between Dunedin and Central Otago. Ensure the safer and more efficient movement of freight to and from Central Otago. As an example, this route is used to transport aviation fuel to Queenstown airport. Contribute to a land transport system for Otago that’s safer and easier for people to use. Ensure safe reliable and resilient access to remote communities and farms, forestry and tourism, all vital to the economic growth and prosperity of the region. Eliminate delays experienced on the current single lane bridge where vehicle flows are managed by traffic signals. Save money being used to fund an on-going maintenance programme that’s currently in place at the existing single lane bridge. Overall the highway works will extend from the SH8 / Westferry Rd intersection to the Low Burn Bridge, a distance of 1.3km. The new bridge will be nearly 190m long, that’s about the length of two rugby fields, feature two traffic lanes, and cater for pedestrians. It will sit slightly higher above the river than the existing bridge; with the bridge carriageway a little higher again as the new deck will sit on, rather than within, the bridge structure. The Clutha Gold Trail will pass below the new highway, with a link across the river via the existing single lane bridge. As it does now, SH8 will continue to pass in front of the local hotel, with Dee St upgraded to form part of the main route between Balclutha and the highway at Beaumont. Existing linkages to the highway from Westferry Rd and Rongahere Rd will be closed. Work on designing the new bridge started in June 2018, along with the processes needed to obtain consents to build the new bridge. Geotechnical testing to build a better understanding of ground conditions at the new bridge site. Additional land surveys are also planned. Further community engagement. Initially with directly affected land owners then followed by wider community engagement on the new bridge design. Depending on the timing and the outcome of detailed design work, construction of the highway works and new bridge may start in 2020, and take up to 2 years to complete.